Is this the first time am writing abt movie here? This blog is abt life and Bollywood movie Dear Zindagi is also abt life and so I had to write. More so when I liked and enjoyed movie very much. We all are students of life anyways whether we like it or not. So abt movie, am not doing review abt acting, music etc but movie has nailed some part of life. How we live in fear, past trauma and how it all keep manifesting in life. How we are so judge mental abt everything and everyone , all right and wrong. How things should be or should have been. After realising issues, how one seeks for help and overcome fear. Once fears are overcome, how life becomes fuller and one is ready for new experiences and live. I believe in sharing good things and so sharing my views on movie. If it clicks to you, go watch movie. 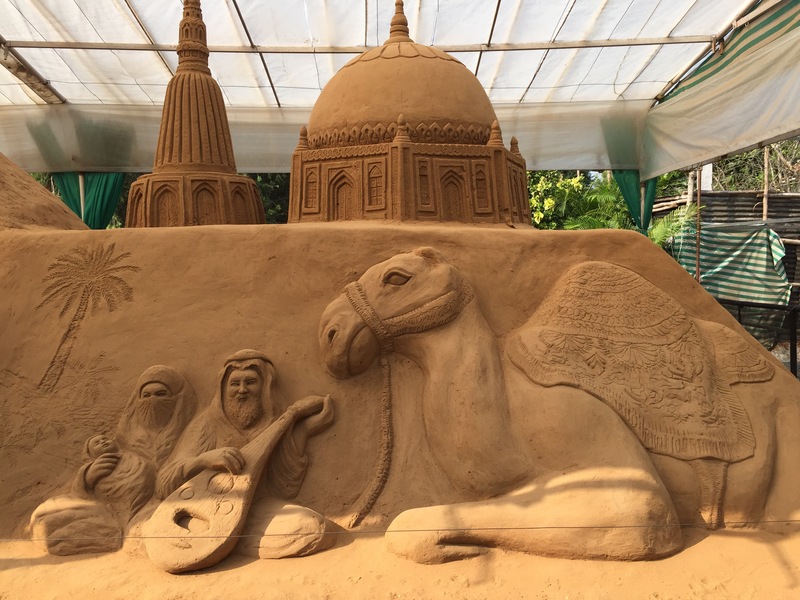 Picture is from my Mysore, India trip where I visited sand museum.